Leading a Trip, or Planning a Trip Abroad? 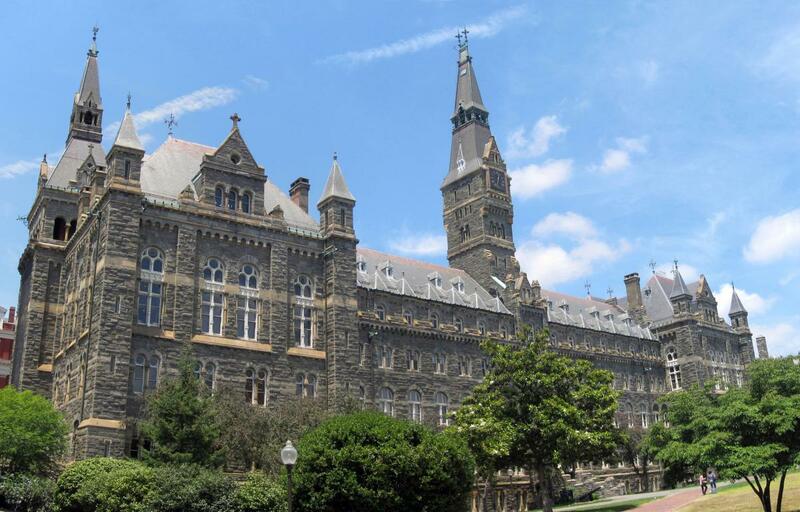 Welcome to the Georgetown University Office of Risk Management website. The Office of Risk Management works to identify areas of risk and potential liability; and develop risk response strategies to mitigate loss and maximize opportunities. Our vision is to promote a culture of risk awareness by involving all University stakeholders in the day-to-day management of risks. An integral part of this vision is advancing the University’s Enterprise Risk Management process and embedding risk ownership into management activities at all levels of the institution. The Risk Management Office provides advice on risk-related matters, establishes the University’s risk financing and insurance strategy and assists in the development of programs, policies and best practices to reduce the University’s total cost of risk. We work with departments to identify various risks from people, assets, fiscal and strategic operations, apply appropriate risk management strategies and enhance awareness of risks. Register your itinerary on the International SOS Portal. Print your International SOS Membership Card.